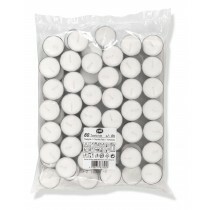 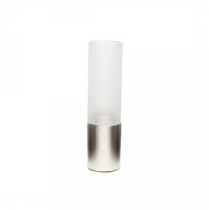 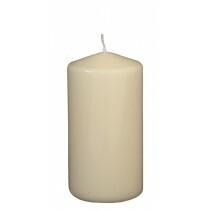 Berties Pillar Candle 200mm high x 70mm dia. 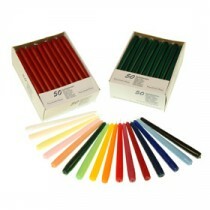 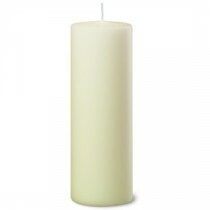 Berties Pillar Candle 170mm high x70mm dia. 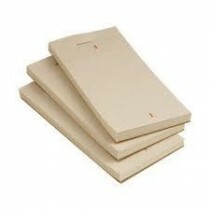 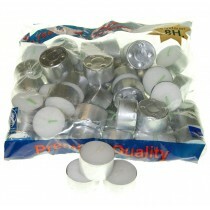 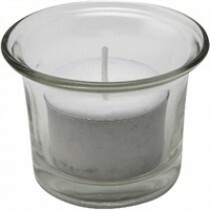 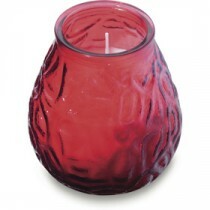 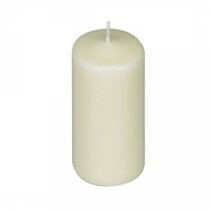 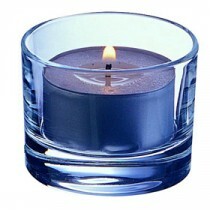 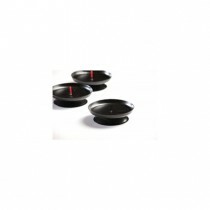 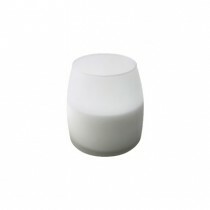 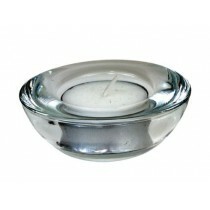 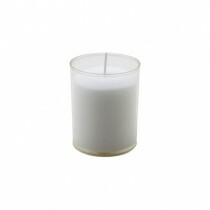 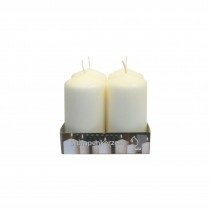 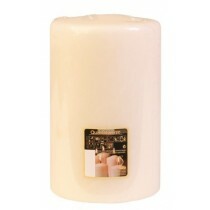 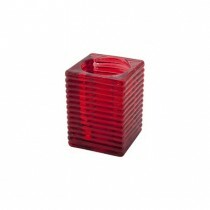 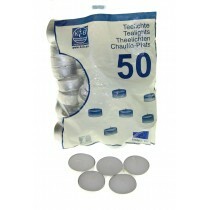 Berties Pillar Candle 150mm high x 80mm dia.